Professor Tan Eng Chye was appointed President of the National University of Singapore (NUS) on 1 January 2018. He is the University’s 5th president, and the 23rd leader to head Singapore’s oldest higher education institution. Prof Tan is a passionate and award-winning educator. He was a pioneer architect of the current academic system in NUS, and has seeded many initiatives such as the Special Programme in Science, University Scholars Programme, University Town Residential College Programme, Grade-free Year, and Technology-enhanced Education. He was recognised with the University Teaching Award for Innovative Teaching in 1998. 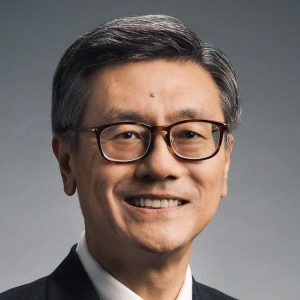 Prof Tan also served as President of the Singapore Mathematical Society (2001 to 2005), and President of the South East Asian Mathematical Society (2004 to 2005).